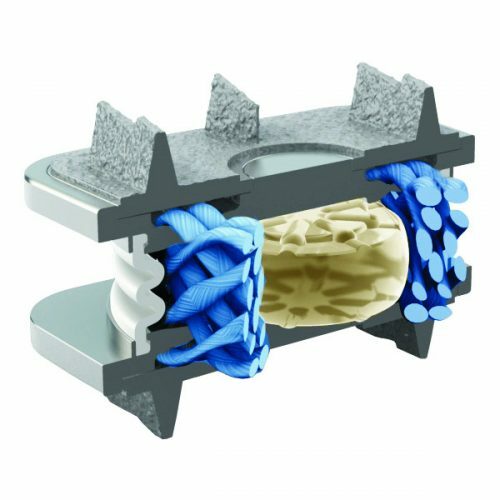 Engineered to help the effects of Cervical Disc Degeneration, the M6 Artificial Cervical Disc provides a unique design which offers the same qualities as a natural human disc and allows for the most natural motion possible. 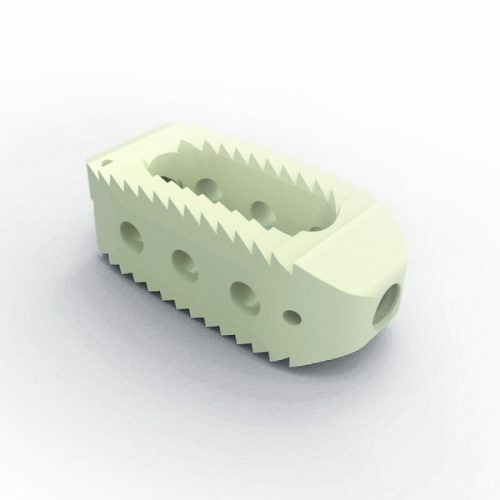 Orthofix Announces FDA Approval of the M6-C Artificial Cervical Disc to Treat Patients with Cervical Disc Degeneration The specialist design by Spinal Kinetics means the M6 is the world’s only artificial disc with an integrated artificial polycarbonate urethane nucleus and a woven polyethylene fibre annulus. With these combined technologies, the M6 offers the most natural freedom of movement within the patient’s neck and allows for a controlled range in all 6 degrees of motion: • Vertical Translation • Lateral Translation • Anterior and Posterior Translation • Axial Rotation • Lateral Bend • Flexion Extension The artificial nucleus is made from Viscoelastic polymer which is designed to simulate the native nucleus and allow for the physiological axial compression to enable a physiological centre of rotation. The artificial annulus is made from an Ultra High Molecular Polyethylene (UHWMPE) fibre material which is designed to simulate the native annulus & its performance and provide controlled physiologic range of motion in all planes and axes. The M6 also features two outer plates made from a strong and lightweight titanium with keels to help secure the disc into the bone of the vertebral body. The plates are coated with a titanium plasma spray which helps to promote bone growth into the metal plates and offers long-term fixation and stability in the bone. 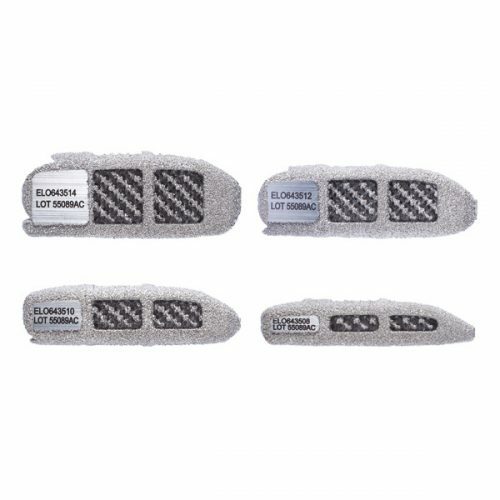 Designed specifically to help the effects of Lumbar Disc Degeneration, the M6-L artificial lumbar disc is a truly innovative surgical implant which, compared to other artificial lumbar discs on the market, offers a unique design with compressive capabilities to provide a controlled range of natural motion, allowing the patient to move their back naturally. The M6-L is the world’s only artificial disc that has an incorporated artificial polycarbonate urethane nucleus and a woven polyethylene fiber annulus. Both technologies enable the M6-L to mimic the same physiologic motion characteristics of a natural disc. Spinal Kinetic have researched through extensive biomechanical testing and proven that the M6-L provides the equivalent quality of motion compared with a healthy disc. 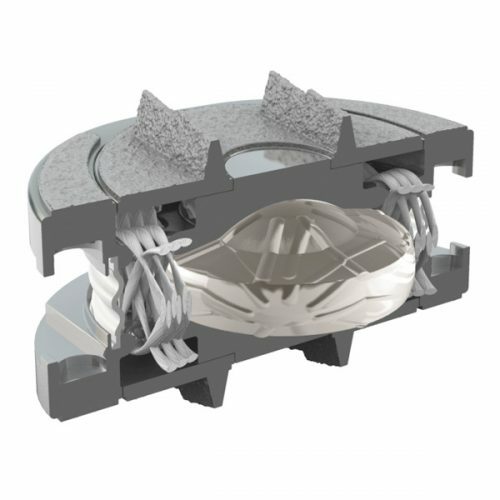 The artificial nucleus is made from a Viscoelastic polymer designed to simulate native nucleus and to provide a physiologic center of rotation. The artificial annulus is made with an Ultra High Molecular Weight Polyethylene (UHMWPE) fiber material which is designed to provide a controlled motion in all planes & axes of rotation. The M6-L is designed with two outer titanium plates featuring keels to ensure a secure anchoring of the disc into the bone. These plates are also coated with a titanium plasma spray that promotes bone growth into the metal plates to provide long-term fixation and stability of the disc in the bone. 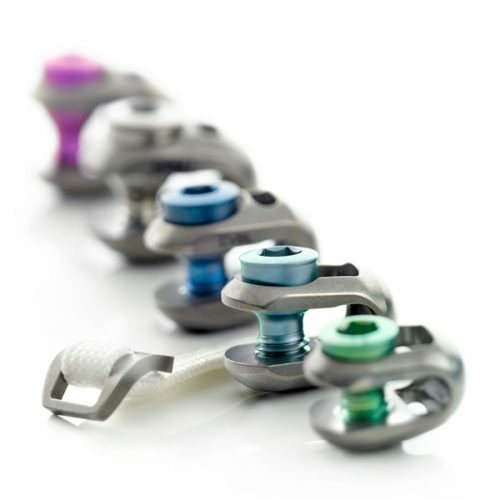 Also the Jazz™ Systems can be used in conjunction with other medical implants which are made of titanium alloy or Cobalt-chromium-molybdenum alloy and will work in coherence whenever wiring is used to help secure the attachment of other implants. The Jazz™ Claw System (hooks and rods) and the Jazz™ Frame System are designed to be used together in order to stabilise and immobilise spinal segments which assist with the fusion of the thoracic, lumbar and sacral spine. Allograft bone is an ideal alternative to autograft for quick, complete bone regeneration. Cancellous chips and granules form the Osteoconductive scaffold for new bone formation while maintaining the porosity essential for tissue and vascular regrowth. 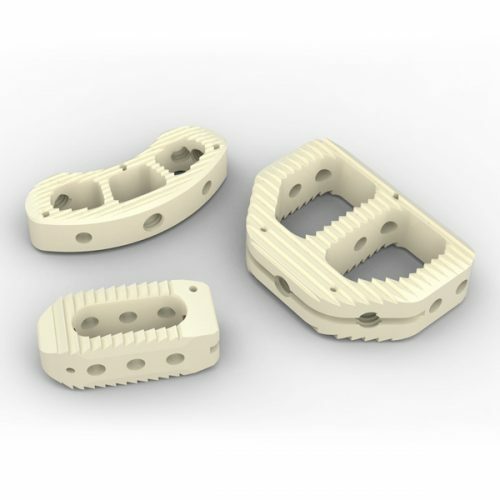 Cancellous Bone packs well into any size or shape defect, for maximum surgical flexibility and is available for immediate use with no refrigeration or thawing required. Potential complications of iliac crest bone harvesting, such as morbidity, limited supply, and pain, make Cancellous bone an ideal autograft substitute which has been obtained from an AATB-Accredited Tissue Bank, ensuring the highest quality bone through rigorous donor screening, testing and sterilisation. 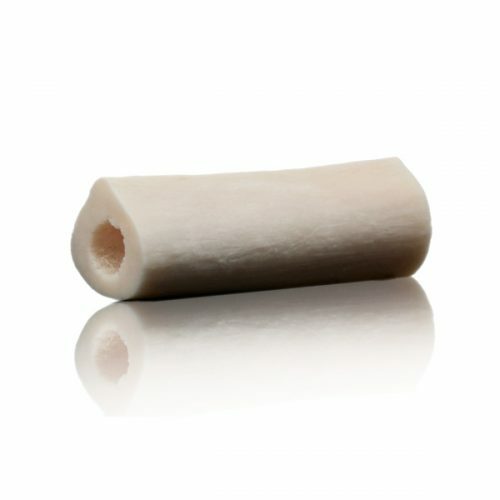 In many cases, cancellous bone is preferable to cortical bone due to its higher surface area and open porous structure that allows for easy cellular penetration and incorporation and is a perfect compliment to IsoTis’ Accell® product line, and can be used as a bone graft extender or for composite grafting. We supply Allograft Cancellous Bone in a variety of sizes which can be purchased in chip or crushed formation - please see the tab below for further information. We use a guaranteed 24 hour delivery service for this product. 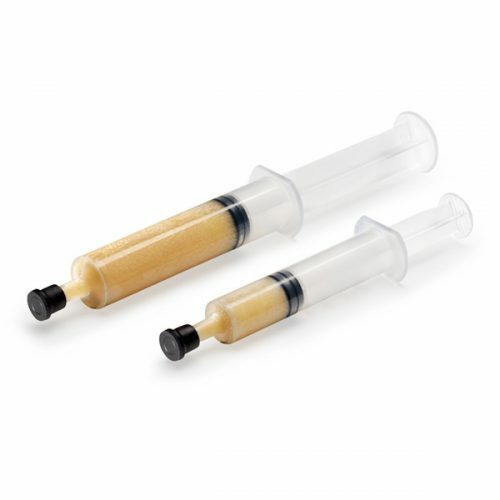 Connexus Putty 0.5cc - Syringe Connexus Putty 1cc – Syringe Connexus Putty 5cc – Syringe Connexus Putty 10cc – Syringe We use a guaranteed 24 hour delivery service for this product. 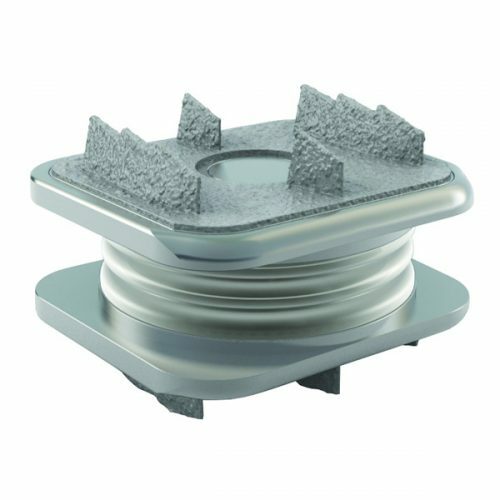 Orthoblast II is a powerful choice of bone grafting. It is available in both Putty and Paste form and contains demineralized bone matrix (DBM) to stimulate and regenerate new bone growth. 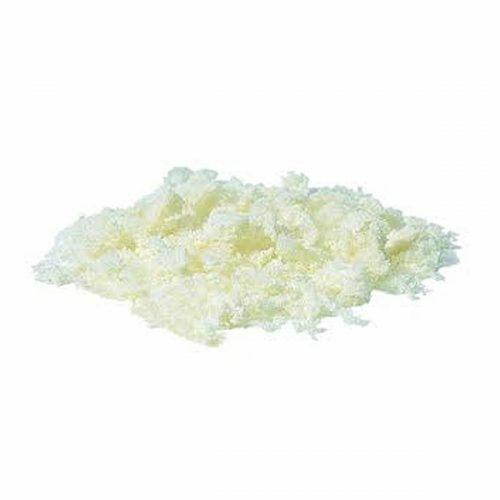 It is a highly inductive material supplied in syringe form (smaller particulate bone granules) and in tub form (larger particulate bone granules). 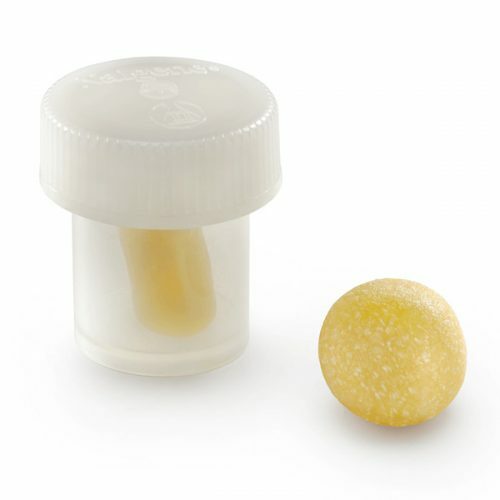 OrthoBlast® II combines demineralized allograft bone with cancellous bone and a reverse phase medium (RPM) to provide an osteoconductive allograft with ideal handling qualities. OrthoBlast II has enjoyed clinical success in a variety of surgical applications including periarticular defects and long-bone defects. 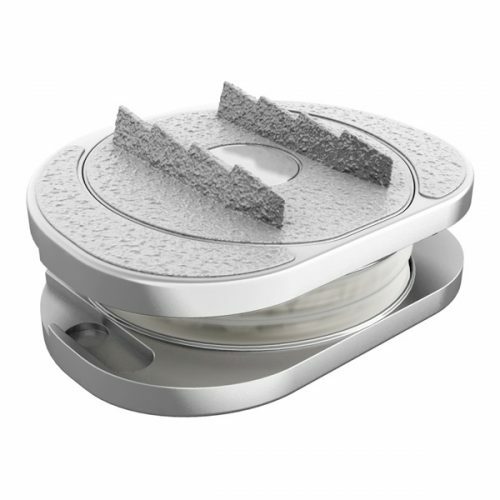 An independent study of two DBM allografts, in cases of metaphyseal and periarticular fractures, concluded that the OrthoBlast success rate was over 30% higher than the alternative allograft product. In another independent study of the use of DBM allograft products in ankle/hindfoot fusion, 14% of patients with a glycerolbased allograft developed a nonunion, versus only 8% for the OrthoBlast patients. We offer a 24 hour delivery service for this product. The joimax® Endoscopy System is the expert solution for spinal procedures, specifically designed for treatment of the sensitive structures of the spine. Endoscopic Surgery in all forms requires a cutting edge range of electronic devices to allow the user to see exactly what they need to see - Lindare, in collaboration with Joimax can provide this range, and it is not just limited to Spinal Indications. All devices conform to the highest of standards and each can be purchased individually or as part of a custom stack. 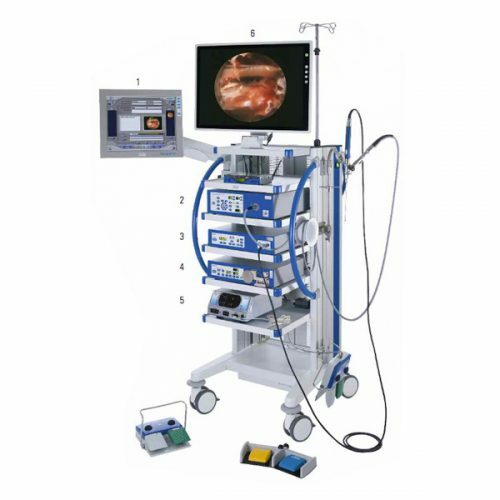 The joimax® HD Endoscopy Tower Contains: Vitegra® 3 A fully-integrated documentation system with a Full-HD 19" screen with HD recording. C-Camsource® HD Twister A 5-in-1 system containing an integrated HD camera, professional xenon light source and text generator for marking and documentation. Endovapor® 2 A Multi-Radio Frequency System which features an all-encompassing generator allowing for pre-programmed procedures and processors for optimum electric arcs at all times. 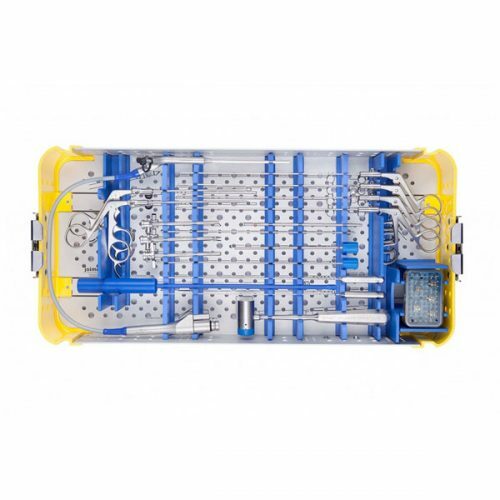 Shrill® A multi-functional drill and resection System consisting of a console, shaver handpiece and a range of sterlie shaver blades for resection of soft bony tissue. Versicon® A multi-ranged irrigation pump designed for endoscopic spinal surgery and arthroscopy to maintain flow and pressure at a constant level with automatic control. 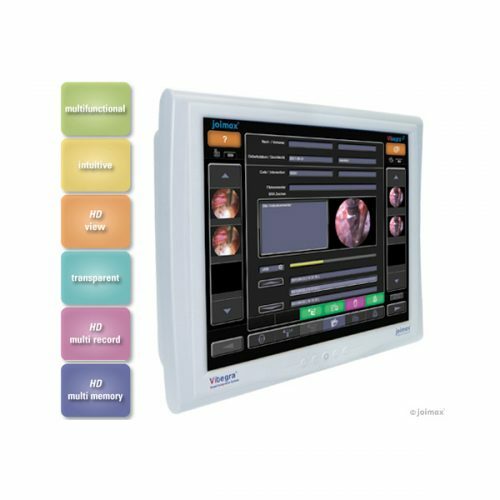 Full-HD Medical Displays (JFMS Range) Offers 24, 26 and 32-inch full-HD LED backlight medical displays designed to ensure optimum visualisation at all times during surgery. 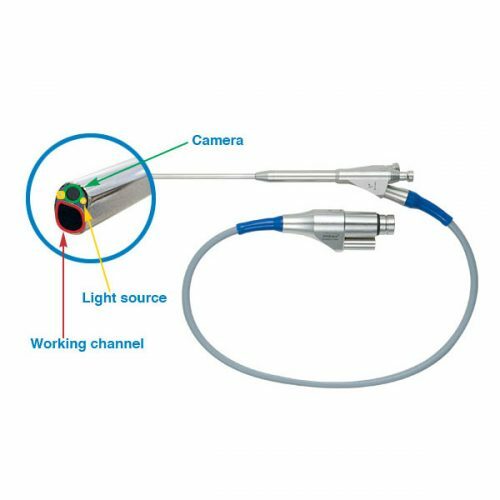 FHD Endoscopes Offering an array of sophisticated, autoclavable endoscopes with special single cable technology, making the surgery easier and more flexible for surgeons For more information on how we can tailor a system to your requirements, please contact us. 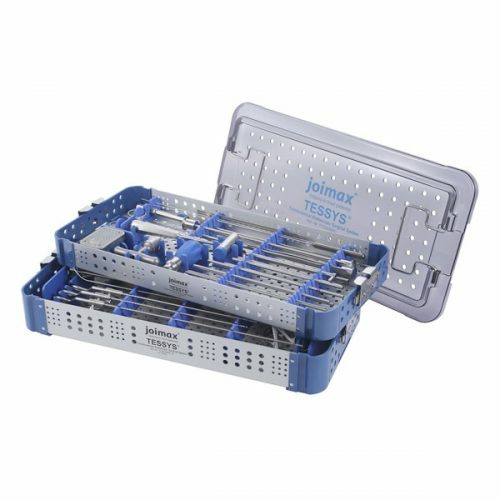 The MultiZYTE RT set of instruments has been specifically designed for endoscopic treatment of facet joint pathology or Rhizotomy. 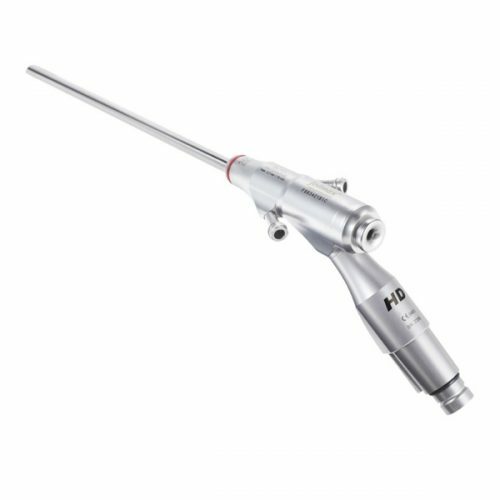 With clear visualisation, theMultiZYTE RT instruments in conjunction with the endoscope allow precise destruction of the pain transmitting nerves. This technique can be performed as a day procedure, requires a small incision, with minimal scar tissue, has a very short recovery time and has a high success rate with sustained success of the therapy. We can provide a full range of treatment options, depending on preference. 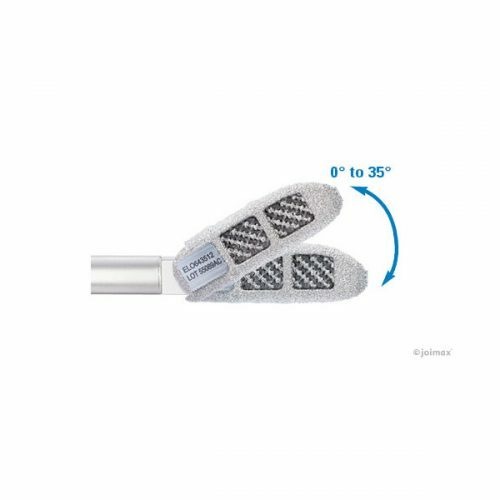 The radio-frequency Trigger-Flex™ probe can be used to stop bleeding and remove scar tissue. Anular ruptures of up to 3 mm are easy to seal by means of tissue shrinking. We offer additional disposable material for optimum surgery success, such as the special incision foil for covering the patient. 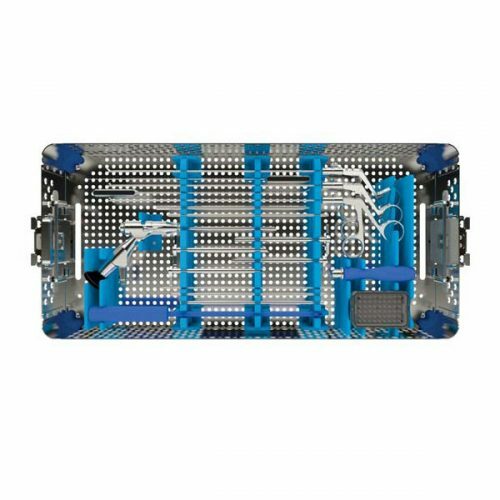 A special tubing set with Y-connectors is available for the joimax® low-pressure irrigation pump. Please contact Lindare to discuss your interest in the Joimax TESSYS technique.